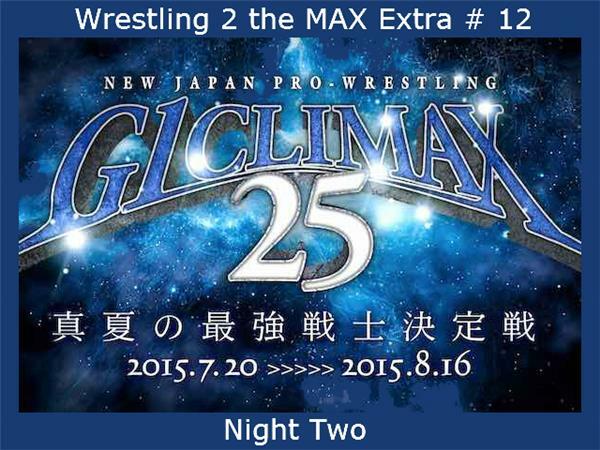 Sean is back again with a look at Night Two of the NJPW G1 Climax 25. What were the matches to watch? What are the pro's and cons of having a one camera show? Did we have our first upset of the tournament already? Sean answers all of these questions and more. Then Sean finishes things out with a look ahead to tomorrow's Night Three action and he talks about how he's doing in the pick'em as well. Hint: Sean is 7-3, Paul is 8-2, and Gary just didn't submit the form.